Even though the economy has largely bounced back from The Great Recession of 2008 and the U.S. unemployment rate is at a historic low, businesses across the country remain focused on doing more with less. The same is true for hospitals, which have been focused on value-based care since the enactment of the Affordable Care Act. Obamacare shifted the healthcare paradigm from fee-for-service to payment for positive outcomes. In the subsequent overhaul of the healthcare delivery system, hospitals have had to rethink every aspect of their processes, from supply chain management to patient satisfaction to physician scheduling. 1. Boost Communications: When a hospital adopts MDsyncNET’s platform and eight modules, communications hiccups subside. The result? Fewer physician complaints and less staff frustration. For example, physician contact information and on-call schedules can be updated in real time, so that the right doctor is reached via their preferred method. By utilizing MDsyncNET’s various communication modules, those up and down the organizational ladder are always on the same page, resulting in fewer errors and more staff cohesiveness. 2. Go Paperless: The staff time involved in copying and faxing can be substantial. It creates redundancies and slows distribution. With MDsyncNET, a facility can reduce its reliance on paper-driven processes and instead move to digital document management and communications. Because communication and documents are available in the cloud, medical staff and employees can access up-to-date information. In the process, the facility can lessen its environmental impact. 3. Manage Your Risk: By embedding best practices into the system, MDsyncNET enables administrators to ensure adherence to EMTALA. MDsyncNET’s built-in archival and tracking systems guarantees that information is preserved and that administrators can audit data for seven years. 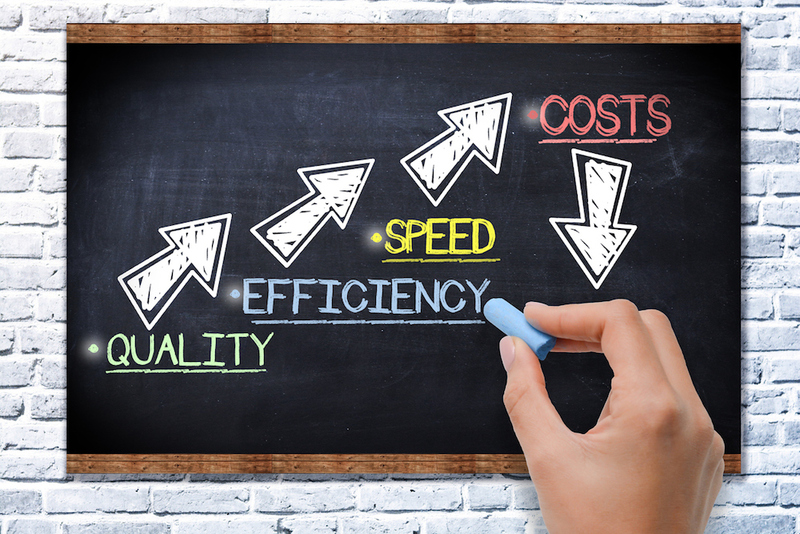 Doing more with less is all about lowering costs without sacrificing quality. MDsyncNET supports healthcare facility initiatives by reducing response time from on-call physicians, saving labor on manual processes, ensuring that accurate information is available 24/7/365, and eliminating the need for costly software upgrades. When processes are streamlined, patients receive better care, causing HCAHPS scores to rise. MDsyncNET delivers accuracy, efficiency, and cost savings, enabling you to do more with less.